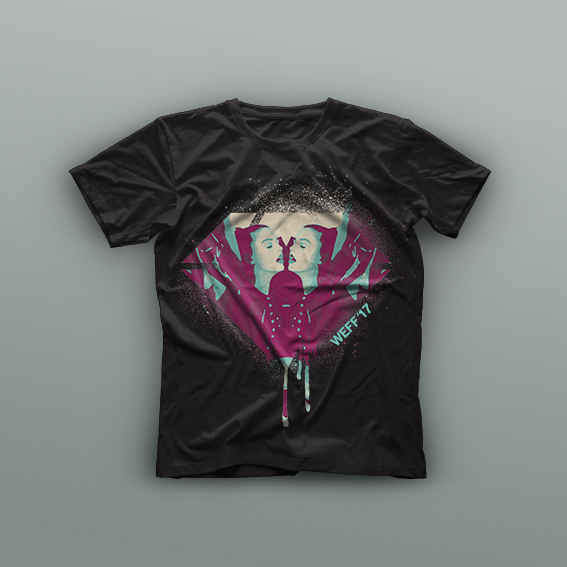 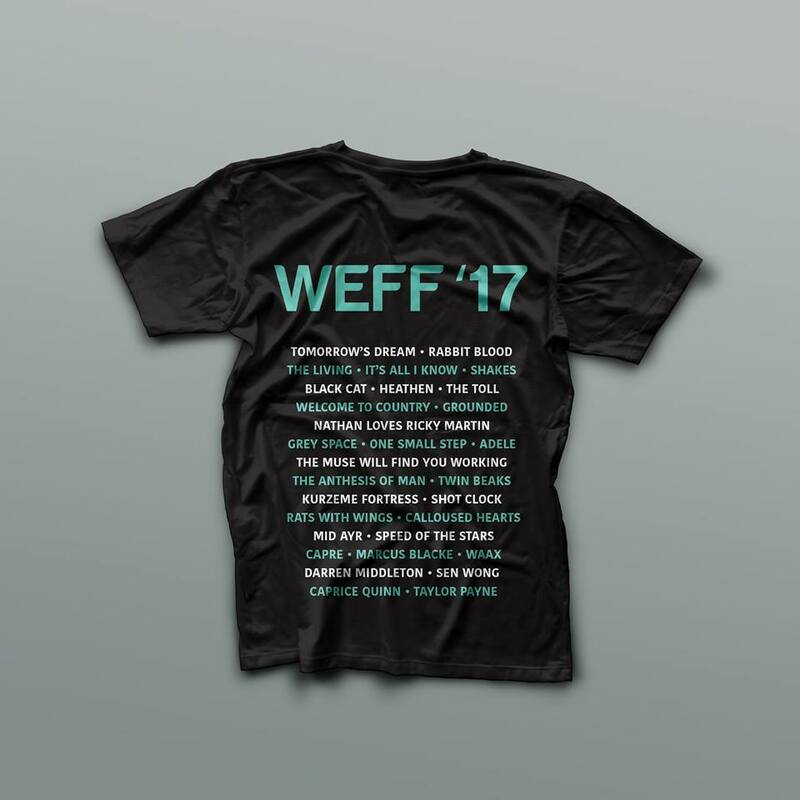 This fantastic limited edition t-shirt features art from a WEFF 2016 Music Video on the front and has WEFF ’17 Finalists on the back. Order now to ensure you don’t miss out! Collection from WEFF ’17 or by special collection arrangement.